Which banks and credit cards does Hurdlr support? Hurdlr supports over 15,000 U.S. banks including popular options like Bank of America, Capital One, Chase, Citibank, Wells Fargo, American Express, Navy Federal, USAA and PNC. Hurdlr also supports many small local institutions. 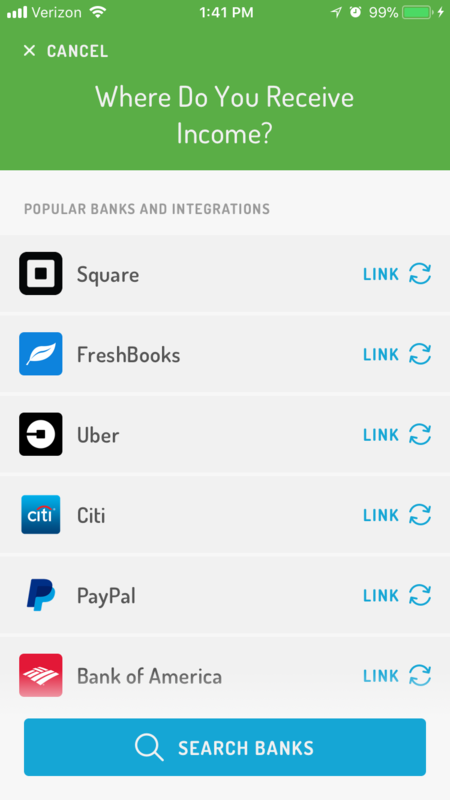 To search for your bank, tap More (•••) > Banks and Integrations > Add Account for Income/Add Expense Account.